The Magic Measure Tape is NOT SOLD SEPERATELY, This Measuring tape can be added as an extra when purchasing either of the Pattern Ruler Kits. For More Information on the Measuring tape visit our products page. 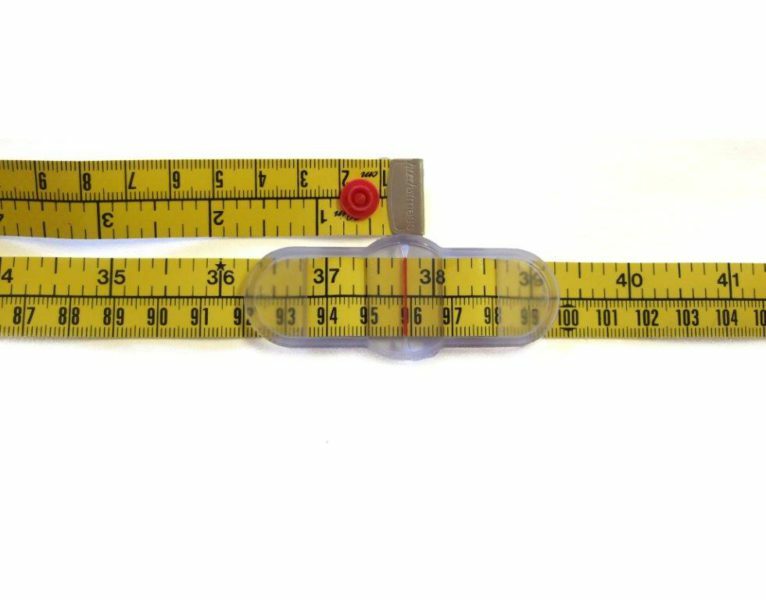 This Measuring tape can be added as an extra when purchasing either of the Pattern Ruler Kits. A return will only be processed and accepted should you receive the product damaged or if you receive the wrong product.